He was obliged to take control of the family wholesale grocery firm at the age of 17 on the death of his father, Henry Cunliffe Steele, in 1884. His own firm of E H Steele Ltd had a controlling interest in Burgons Ltd and Hanburys, with shops throughout the district. On the 2nd July 1898, he was on board a yacht under full sail, one and a half miles off Port Erin, Isle of Man. There was a rough sea and a 64 year old woman, Betsey Atherton, fell overboard while changing seats, dragging a child overboard with her. Steele at once sprang in and kept them afloat until they were picked up by a small boat. He himself was picked up by the yacht which had put about. 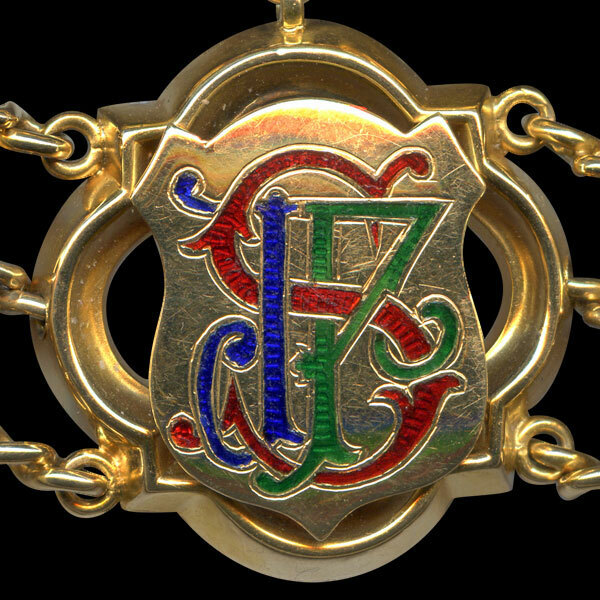 For his actions he was awarded the Royal Humane Society Bronze Medal. Represented Exchange Ward 1905-1910 and West Ward 1910-20 and 1921-26. 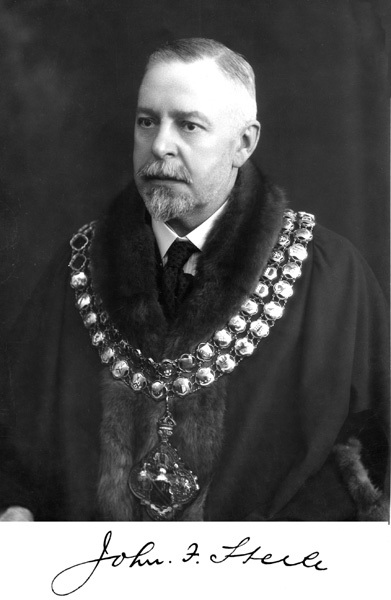 Alderman from 1926. Chairman of the Housing Committee from 1919. He stood unsuccessfully as Liberal candidate in Parliamentary elections in 1923. During his Mayoralty he toured all the Sunday Schools of the town. He was President of Bolton Day Nursery and Lads Club and he fought for an increase in the number of smaller neighbourhood playing fields to stop children having to play in the streets. He advocated the culverting of the River Croal through Bolton town centre and the concentration of sewerage treatment to a few large Works in the wider Manchester area. He thought Free Trade very important and spoke against the injustices to the Nonconformists in the Education Act 1902. Chair of Bolton Regional Development Committee, Chair of Manchester and District Advisory Committee. He was the first President of Bolton Rotary Club. Chairman of Old Boltonians Association and Secretary of Mrs Lum's Charity. He bought Lostock Hall estate, including what became the Municipal Golf Course, at auction and sold it to the Corporation for the purchase price. He described himself as a Radical and was an ardent Baptist, being a member of Claremont Baptist Church, St George's Road, Bolton. He died from injuries received after the car he was driving collided with another car at the junction of Bradford Street and Castle Street, Bolton. He lived at Beechville, Lostock. His wife, Clara, was Mayoress. 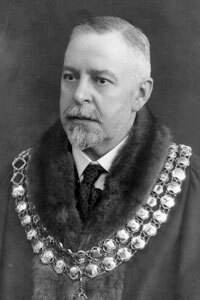 Formal portrait of James Fletcher Steele as Mayor of Bolton. 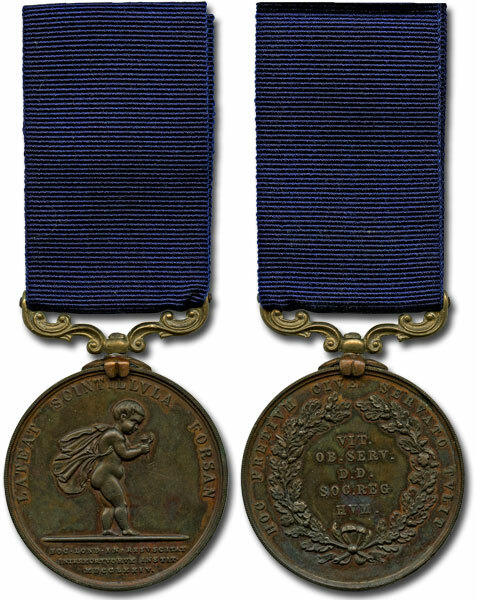 Royal Humane Society Bronze Medal awarded to John Fletcher Steele for rescuing a woman and child from drowning in rough seas off the Isle of Man in 1898 . 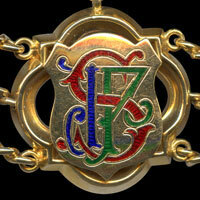 John Fletcher Steele's link on the Mayor of Bolton's Chain of Office.